Due for completion in spring 2019, the 6,500sq m, three-storey building will be linked to the existing hospital. 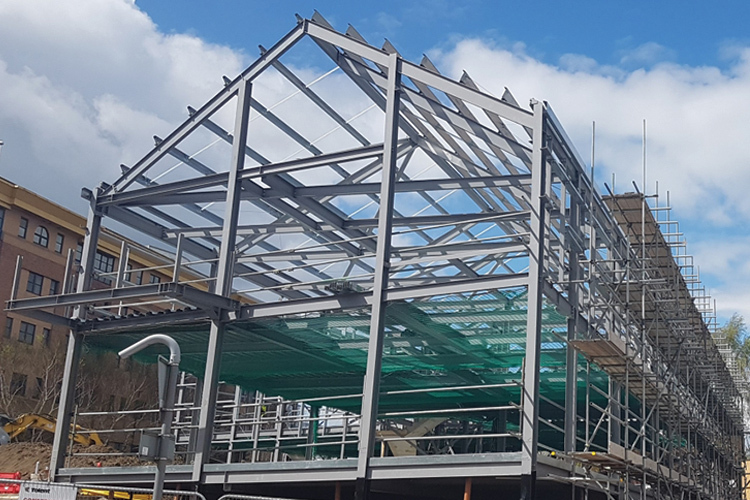 The first floor will accommodate one of the UK’s first purpose-designed ambulatory care units, with the other two floors fitted out in the next phase of the development. The ambulatory care unit will provide medical, surgical and nurse practitioner-led care in a relaxed and comfortable environment, allowing up to 150 patients to be treated the same day across four specialisms, without the need for hospital admissions. This will help to reduce pressure on the emergency department, allowing patients to be seen by the most-appropriate clinician earlier. 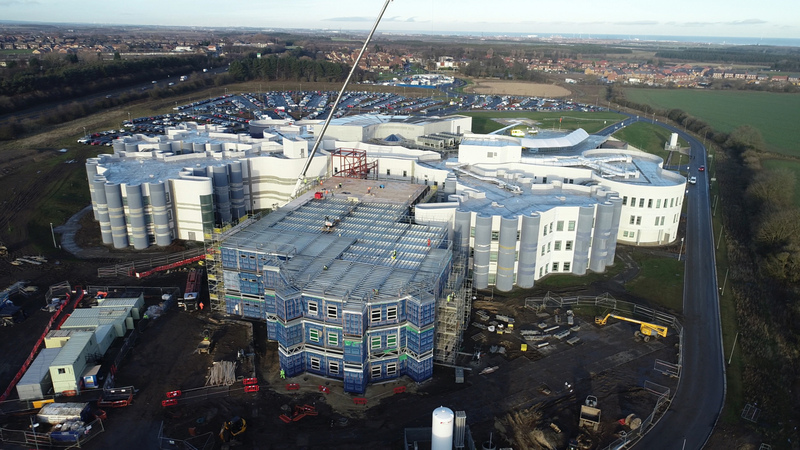 The new wing is being constructed by McAvoy using an advanced offsite solution to reduce the build programme by half to less than 12 months. This will help Northumbria Healthcare NHS Foundation Trust to meet the rising demand for patient services in the region and maintain its position as a world leader in emergency medicine. Commenting on the use of offsite construction, Robert Sanderson, deputy director of capital projects at Northumbria Healthcare Facilities Management, a subsidiary of the hospital trust, said: “With this new development, the trust is demonstrating a dynamic approach with its use of modern methods of construction. “The quality of the facility to meet the clinical requirements is our main driver for a McAvoy offsite solution. Dr Eliot Sykes, clinical director for surgery and elective care at Northumbria Healthcare NHS Foundation Trust, added: “The new ambulatory care unit is fantastic news for the trust and will make an immediate and very real difference to our patients. 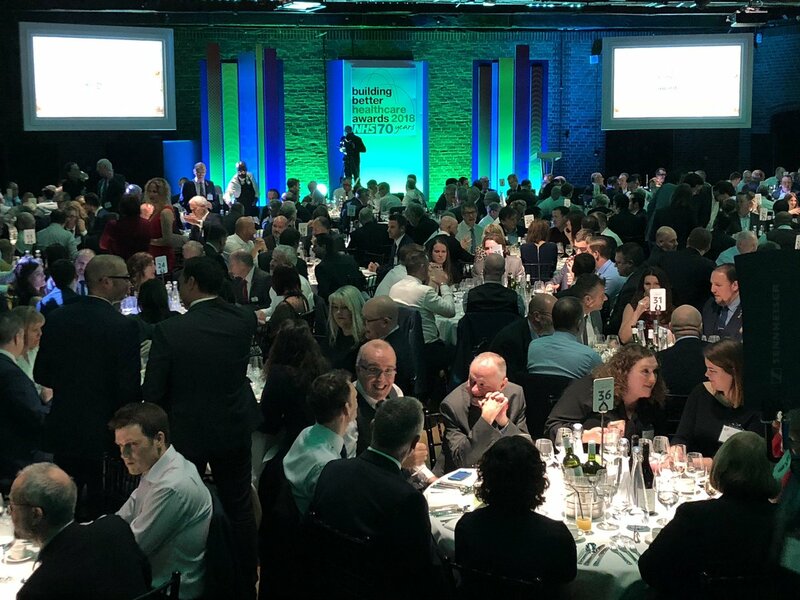 And Raymond Millar, construction director of The McAvoy Group, said: “We are again pushing the boundaries of offsite construction. “This is a highly-complex project on a live hospital site. 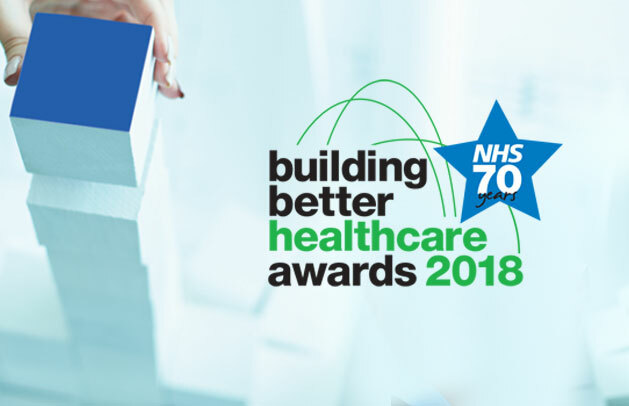 “We are integrating with the design of the existing hospital and using offsite construction to deliver the building to a very-short programme, achieve exceptional value for money, and to the trust’s stringent quality standards. Designed by healthcare specialist, P+HS Architects, the new wing will replicate the appearance of the existing hospital which opened in 2015. It will have a faceted external facade to create curved ends to the wing and will be finished in blue and white render. This hybrid construction solution has a three-storey offsite structure with an in-situ built curved link on each floor, a roof-top plant room, and full-height stair towers. P+HS project director, James Almond, said: "We have worked closely with the trust and McAvoy on the technical and clinical challenges while maintaining the design ethos of the original hospital." The dedicated 2000sq m facility for ambulatory care will provide services in medicine, surgery, gynaecology and orthopaedics. Facilities include waiting areas; interview, assessment, and treatment rooms; a plaster room with mobile X-ray; trolley bays; patient lounges; ultrasound; single en-suite rooms; a nursing station; staff restroom; clinical stores; utility rooms; and an open-plan office. The scheme was awarded through the NHS Shared Business Services framework and the building is designed to comply with all relevant HTM and HBN requirements.